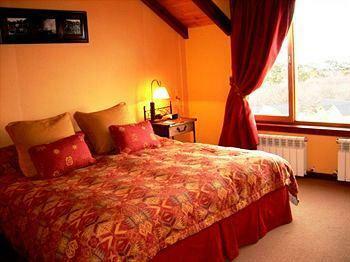 18 reviews Most customers consider this Hotel as excellent(9,2 over 10). Among others, the Tierra De Leyendas Hotel Ushuaia offers the following services: Room Service, Concierge and Laundry service. 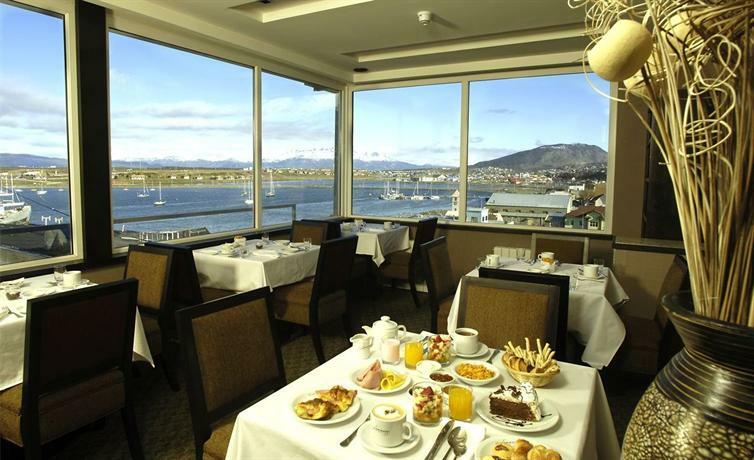 The Tierra De Leyendas Hotel Ushuaia is a 3 star Hotel. The rooms quality and room service are excellent, this Hotel is close to Ushuaia-Malvinas Argentinas International Airport, The Ushuaia Jail, Martial Glacier, and other sights to see. Additionally the bar is the most popular attraction of the hotel, moreover they have a tour desk on the hotel. Not only the hotel has a 24-hour currency exchange service for its guests, on the other hand, its internet service has a high speed that allows its guests to surf on internet as fast as they want .